If you love the coffee at Westheights, we just ordered more of our custom-blend coffee in one-pound bags (choice between whole-bean or ground). What a unique Christmas gift, hostess gift or stocking stuffer! And when your family and friends rave about this delicious fair trade coffee, you can take the opportunity to tell them about the Creator of coffee (and all things caffeinated and beautiful)! Did you know that our Westheights coffee is custom-blended for us and contains fair trade beans from three countries including Nicaragua? Speaking of Nicaragua, the BIC Church of Nicaragua has a capital fund and uses it to purchase calves that are then raised by farmers from the church. When they are sold, the original capital cost of the animal is set aside in order to replace the original calf and then profit is divided 50-50 between the farmer and the church. The church uses the accumulated profits to provide a one-time retirement benefit to pastors who have served the church for 20 years. Pastors in Nicaragua do not benefit from retirement plans or social assistance from the government. As a result, when these church leaders need to step back from their pastoral ministries they lack a regular source of income. The retirement benefit of $1000.00 is for them to invest in a project to provide self-support for their family. Every $300.00 invested in this project allows the church in Nicaragua to add one more calf into their herd. 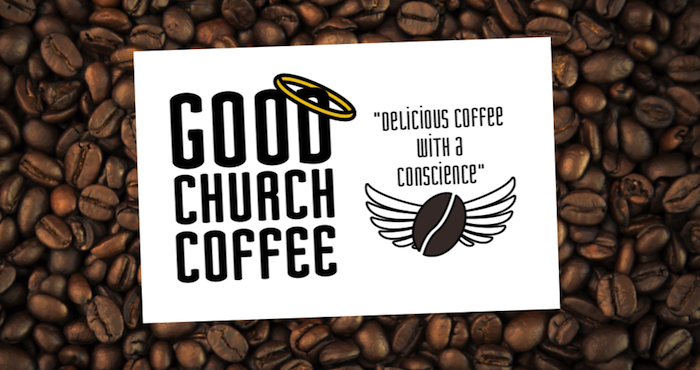 Every bag of coffee you buy benefits this project which will bless pastors in Nicaragua now and well into the future. So come with $20 cash or cheque this Sunday, and stock up on Christmas gifts! We have whole-bean and medium grind options. Contact Mimi at office@westheights.org if you want to place a large order or if you have any questions. 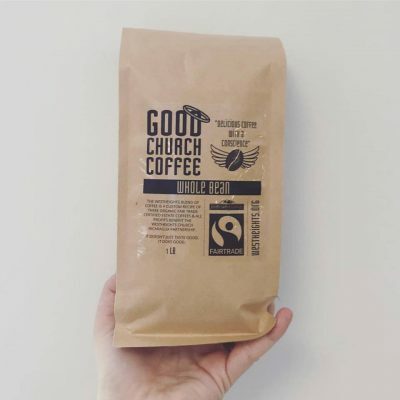 Note: Proceeds from the sale of Good Church Coffee will be considered a donation to the Westheights General Fund, which we plan to use to support the BIC Canada Global project #LD-007 “Heifers for Pastor’s Retirement Nicaragua”.